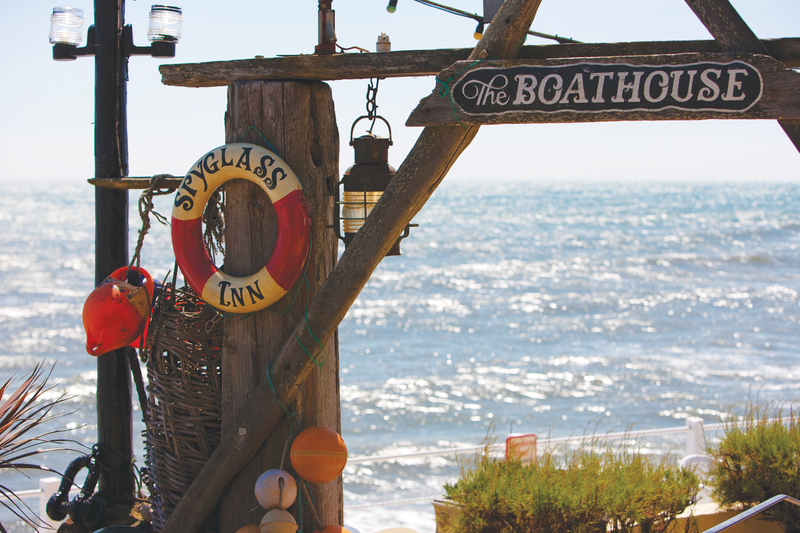 The world-famous Spyglass Inn sits at the western end of Ventnor Esplanade, in a most enviable position overlooking the English Channel. The pub is steeped in history and is an iconic Isle of Wight landmark, renowned for its warm hospitality, great food and live local music almost every night of the week and all year round. 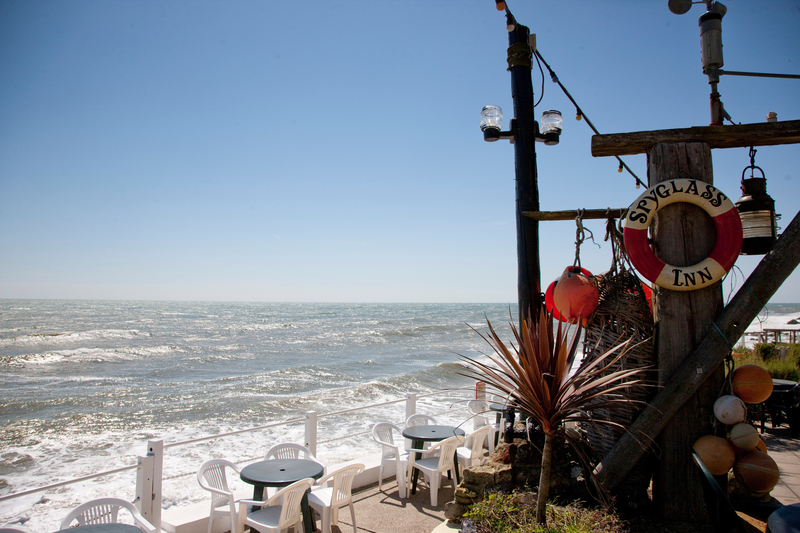 The pub also offers character accommodation in four self-contained apartments comprising double bedrooms with en-suite facilities, a lounge and balcony/terrace, all with views overlooking Ventnor Bay. The apartments are tastefully furnished, including a kitchenette for you to prepare breakfast from the hamper that is provided. All apartments are fitted with fixtures to make your stay both relaxing and pleasurable. The accommodation is available all year round and competitively priced for a short break of long stay. 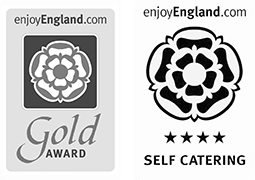 Please enquire about any last-minute, special off-season and midweek breaks. Find out more about The Spyglass Inn and enquire about the accommodation available on their website.